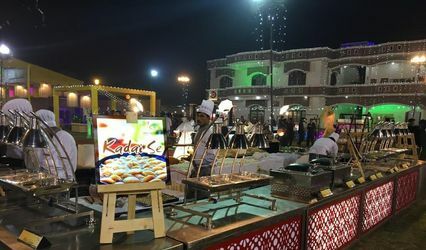 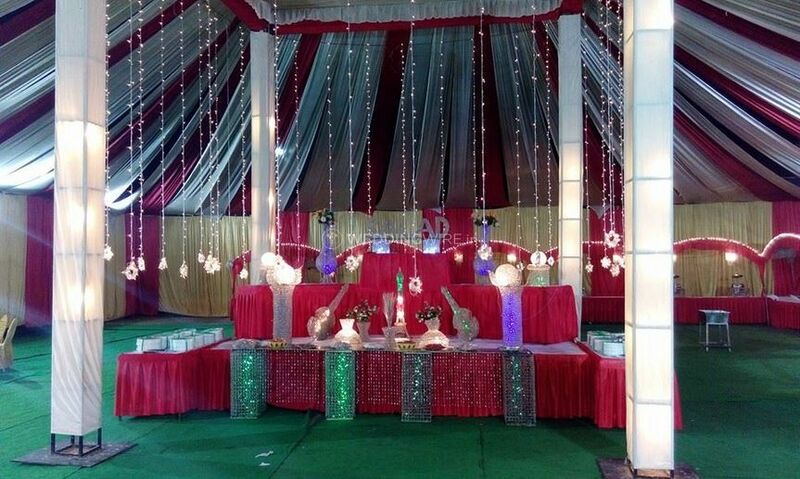 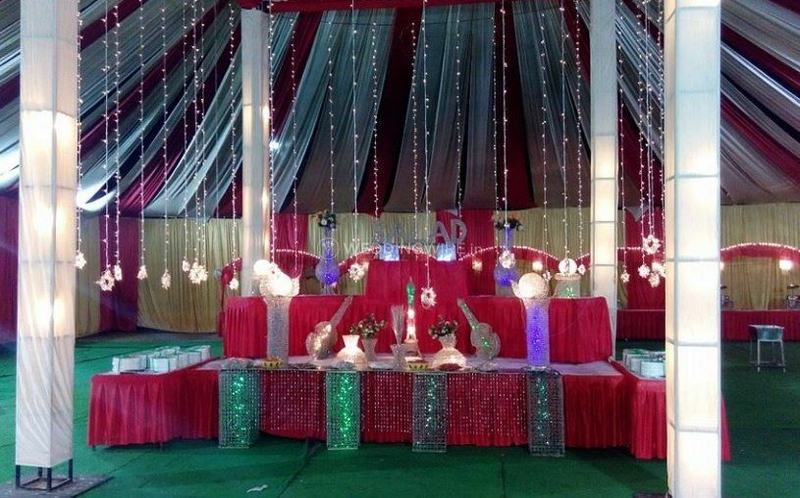 Awadh Zaika Caterers and Chef Lucknow ARE YOU A VENDOR? 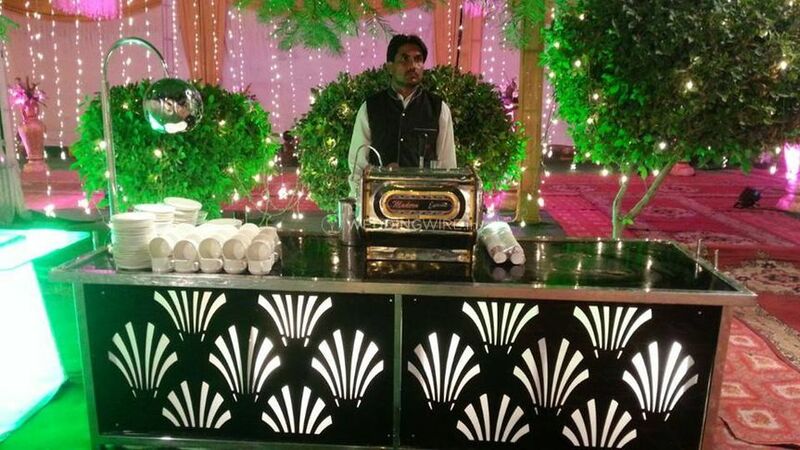 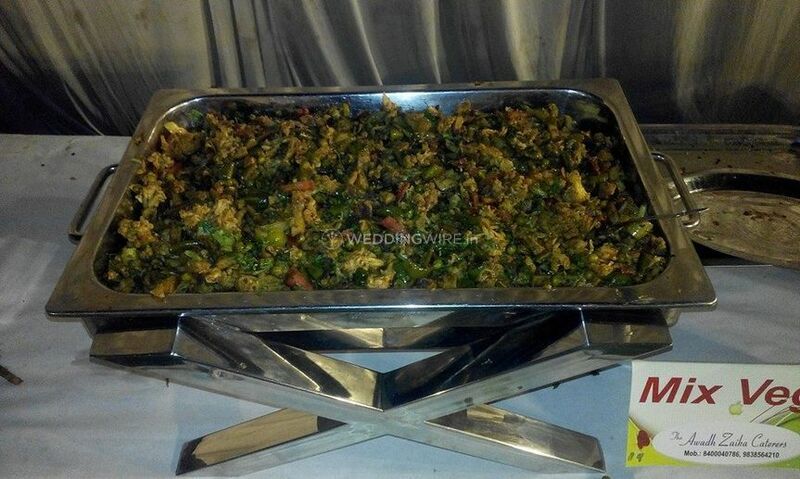 Awadh Zaika Caterers and Chef Lucknow are one of the popular catering services based out of Lucknow. 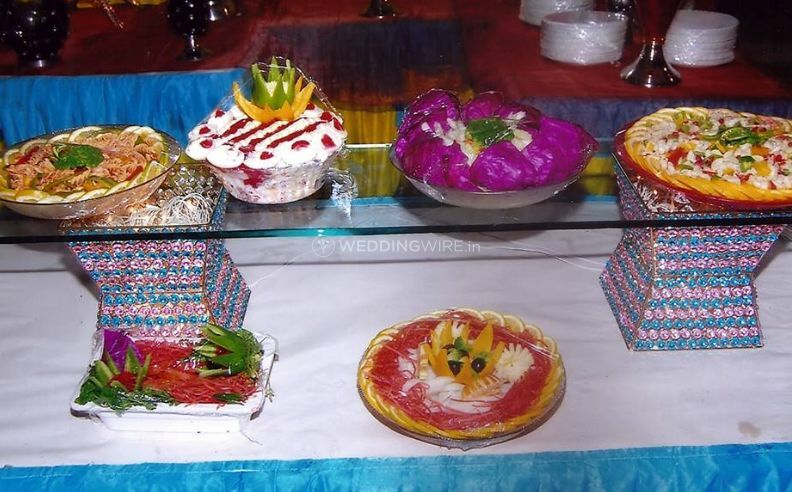 Food has always been one of the most vital components of a wedding. 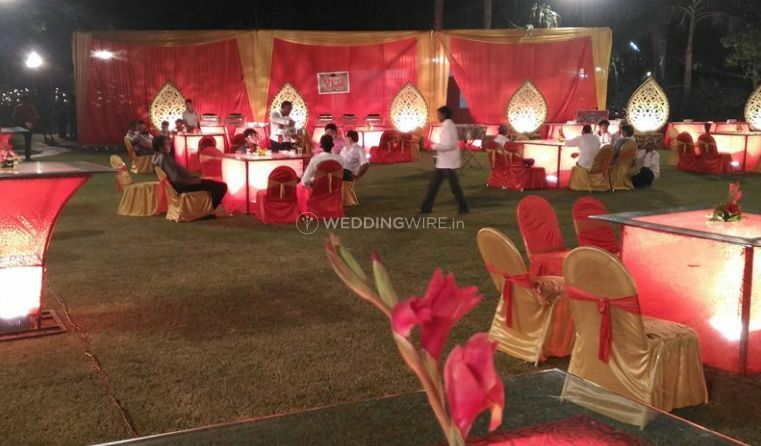 Therefore picking up the right caterer for your wedding function is necessary as they are the ones who will turn your event into a grand success. 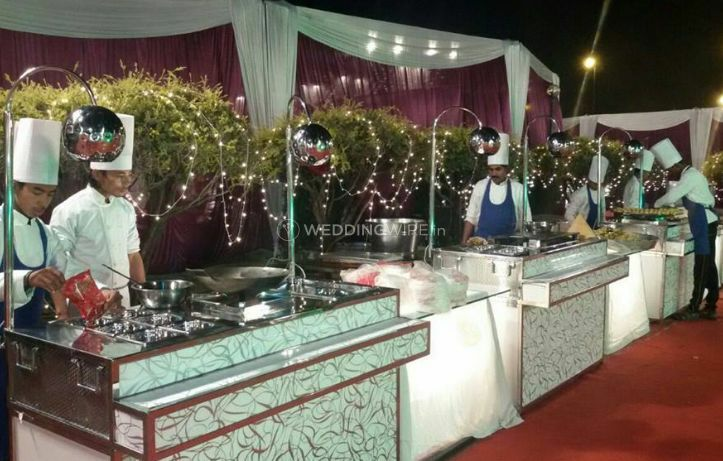 Therefore if you are in search of one such catering company, then Awadh Zaika Caterers and Chef Lucknow is the choice that you should make. 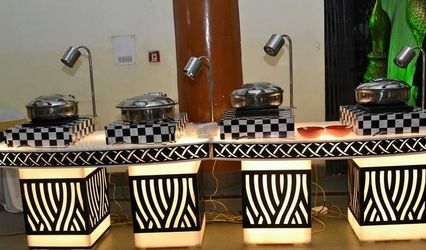 They have been providing their services since 2005 and have carved a niche for themselves among their competitors. 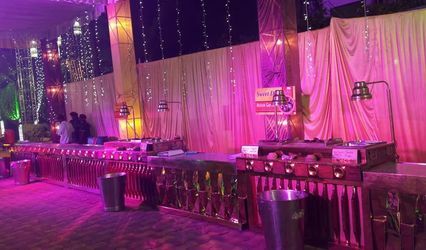 They have an ability to serve over 250 guests at a time which makes them an ideal option for all your intimate events with small gatherings. 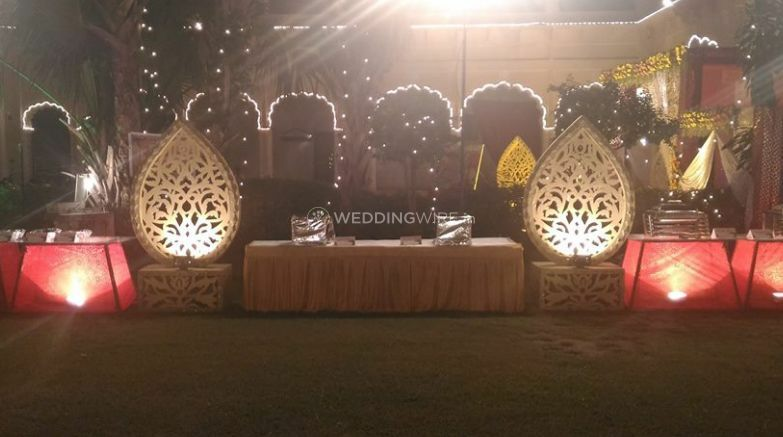 The team of professionals are also ready to travel with you both within the city as well as outside that makes them an ideal option for both your destination and residential weddings. 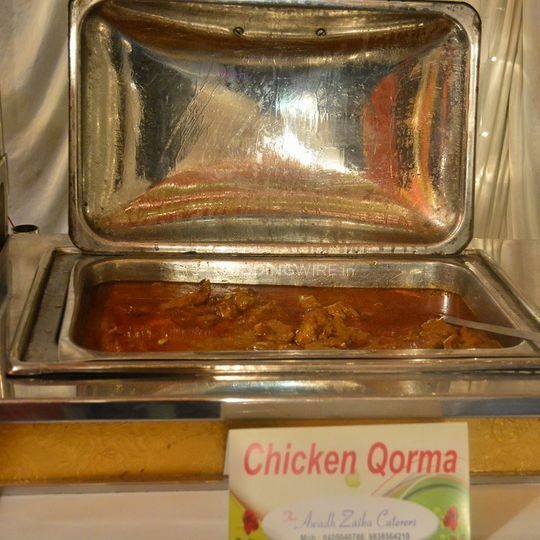 They offer you with plenty of food options which will definitely spoil you for choice.